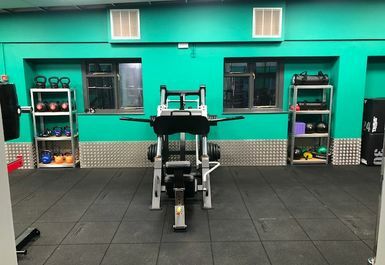 And get unlimited access to this gym and 1758 others. 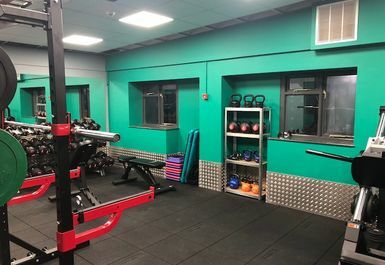 Based in Wincanton, just a 5-minute drive away from the town centre Holbrook Health Club is the place you want to be if you’re looking for a luxurious relaxing time where you’re able to wind down, and get yourself into shape. 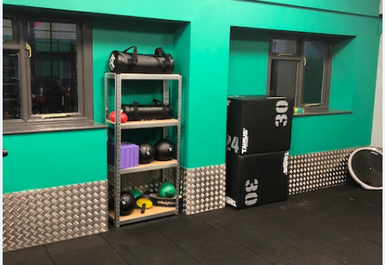 Situated in BA9, this health club has all the facilities you can think of, with a fully-equipped gym that consist of a mat area so you’re able to do your stretches, cardio machines so you can improve your fitness, free weights as well ranging from dumbbells and barbells. 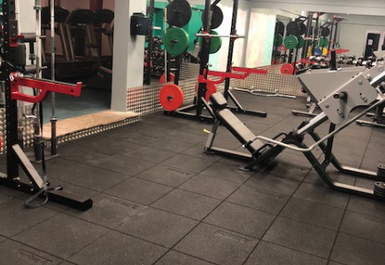 In addition, Holbrook Health Club offer a heated pool that is 15 metres long and 1.3 metres deep, jacuzzi & sauna, steam room. 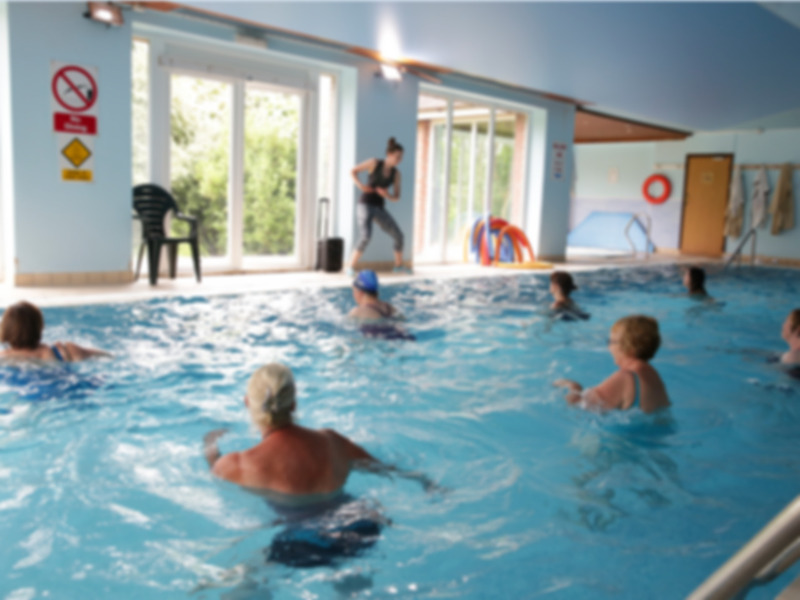 With these facilities available to you, there is something for everyone. 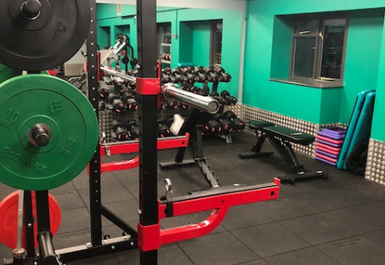 Holbrook Health Club also have a team of dedicated members of staff who are highly experienced and will be very happy to help throughout your time at the club.